Up till now StarCraft II was mostly labeled as “to be released sometime in a distant future”. Now it seems that Blizzard has finally made up its mind and set a (very wide) time-frame: sometime in 2009. 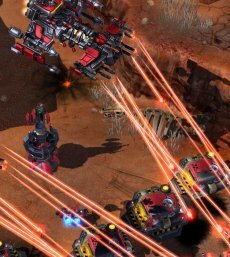 It may be that StarCraft fans were expecting to see the game come out this year, especially since the holidays season is getting near. 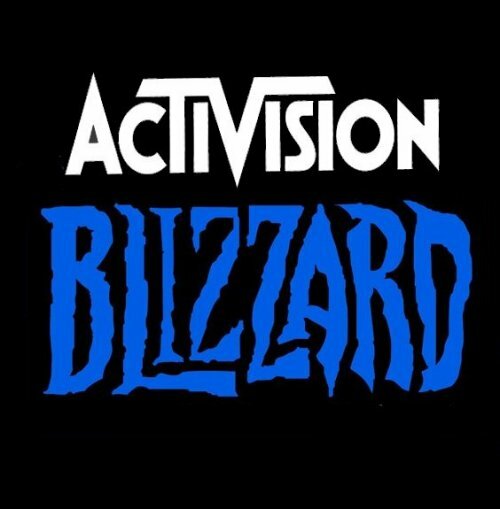 But no: Activision Blizzard announced its plans during the Activate Asia Pacific conference in Auckland New Zealand. And now, for the good news: Blizzard is well-known as the company always eager to delay a bit more its releases. Yes, it’s a long wait, but the extra time is actually well-spent. A little something that most companies forget about when delaying titles.